Those frequent visitors of street art festivals and those who read our Street update section regularly are probably already familiar with the name WD or Wild Drawing. 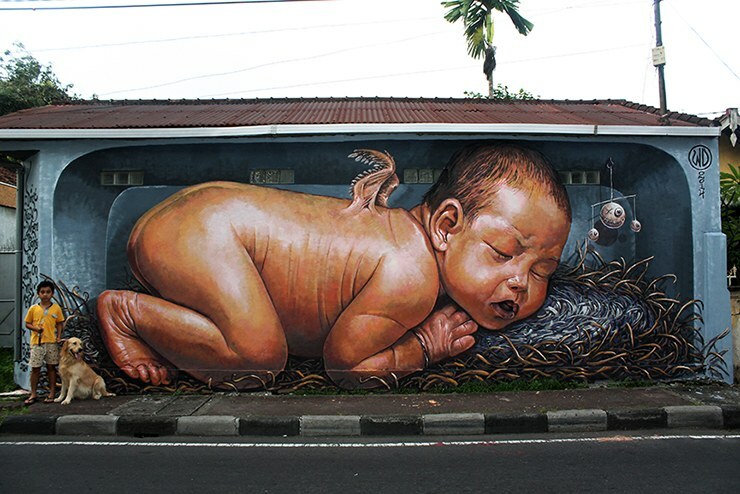 Originally from Bali, street artist WD is currently living in Athens, and at this moment he just might be one of the most prolific artists of the Greek street art scene. 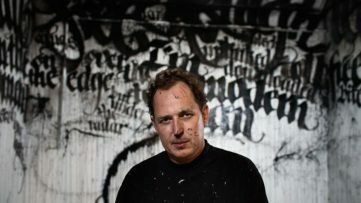 Almost every week he is surprising his admirers with yet another of his large-scale murals on the streets of European capitals. WD’s public works are often politically charged, criticizing the current state of the society and giving hope to those who stumble upon his works. His “wild drawings” are greatly appreciated in the local communities and accepted internationally, and he is quite popular in the community of our readers. 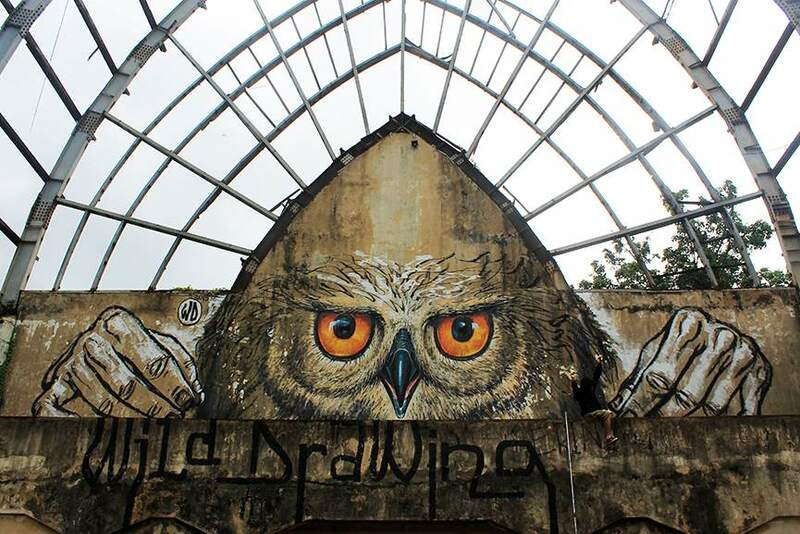 WD aka Wild Drawing was recently featured as our Artist of the Week and you had the opportunity to read all about his recent engagements, festival participations and works on the streets of Athens. 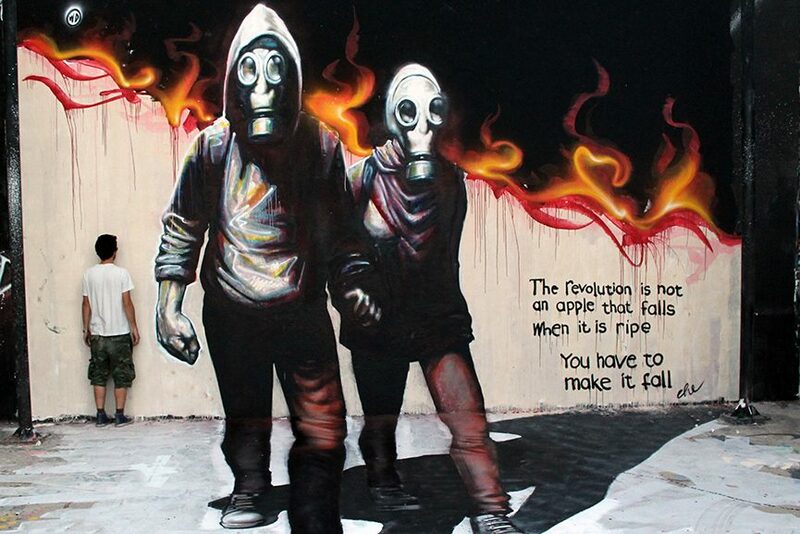 Since he was kind enough to also share an interview with us, now you have the opportunity to read more about his art beginnings, comparison of Indonesian and Greek street art scene and thoughts on political power of artistic expression. 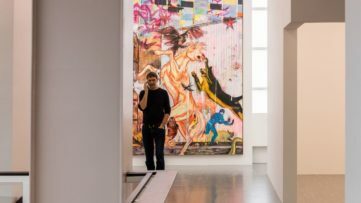 WideWalls: You moved from Bali in 2006, and have been living in Athens for almost ten years now? Did you expect to stay for so long when you first came to Greece, and what made you fall in love with this European capital? WD: Is it so long? I like Athens even her difficulties and the hard times that face all these years of austerity. Athens characterized by a sweet chaos that makes her so vivid and gives me so much creativity! 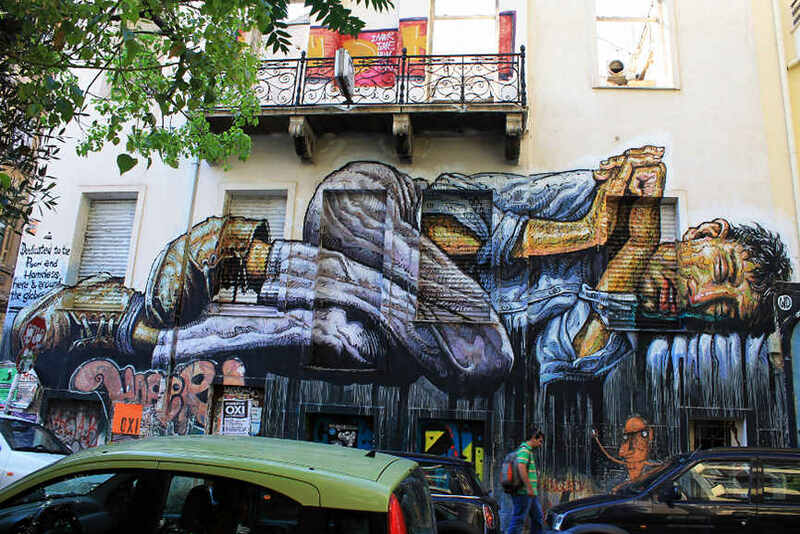 Today’s Athenian graffiti/street art scene is an active one and presented all over the city in a way that makes people out of Greece, even referred to Athens as the new Mecca of graffiti/street art. WideWalls: How did this change of place affect your artistic practice and could you single out some of the differences between the street art scene of your hometown and Athens? WD: The effect of this migration can be seen in my work and this East-West mixed background, I think, is the element that makes it recognizable. 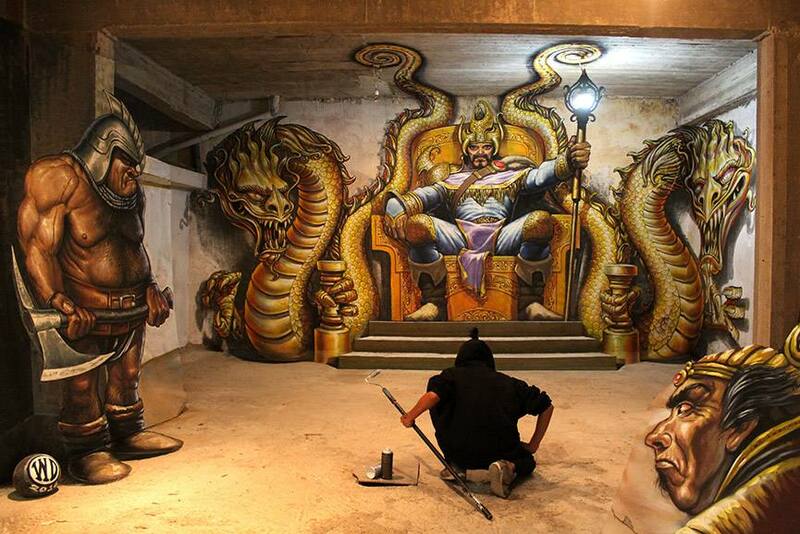 Speaking about differences between the two locations I could say that Bali has still a long way in this “new” Art. Even though there are some commons, such as the appreciation of people for this kind of art. WideWalls: Much of your work addresses economic, political and social problems in local and global terms? 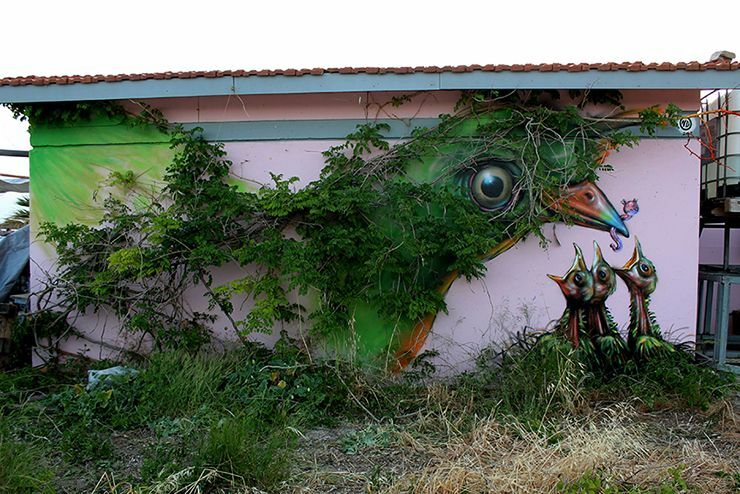 Do you believe that art, especially public art can serve as a catalyst for the change? And can it be done without intersecting artistic practice with activist movements? 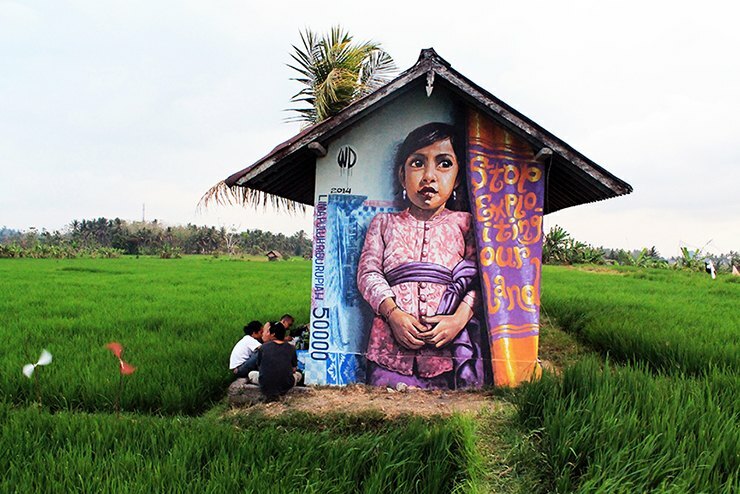 WD: Graffiti/street art, or public art in general, is a powerful visual mirror of the society. 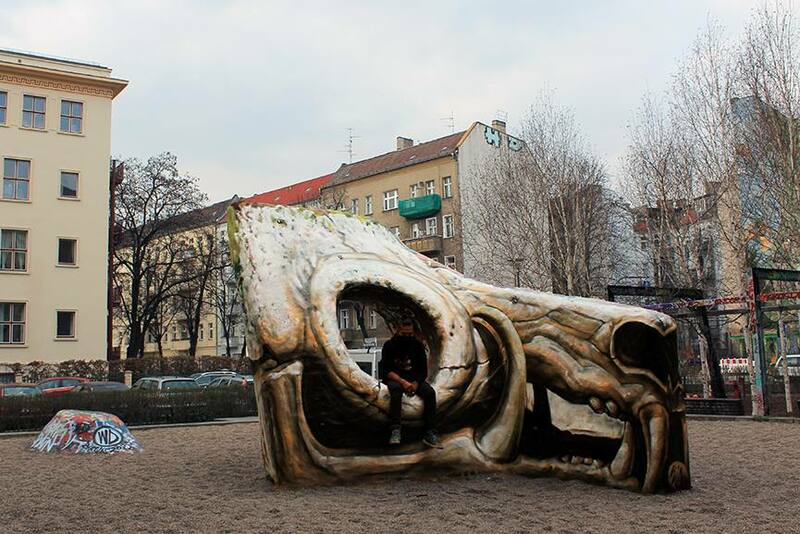 In the other hand, a piece of art in the street, can speak about serious social phenomena and create a chance to open a discussion around it, among the society. But I don’t believe that Art can really change the status quo or the world, unfortunately. Art can’t solve the problem. 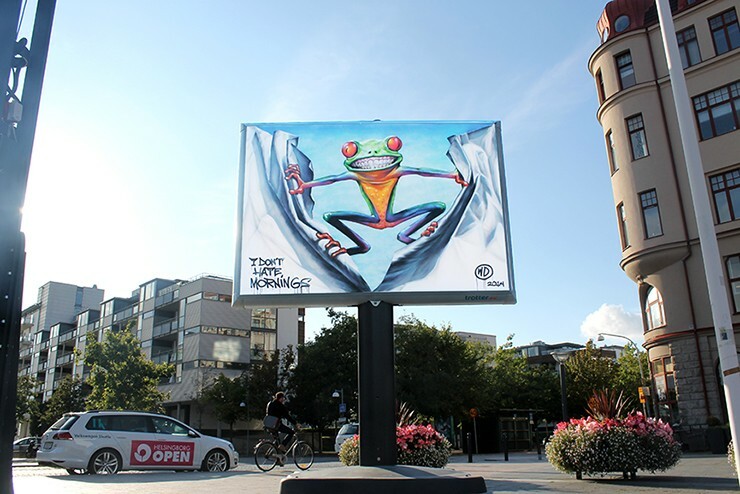 WideWalls: As an artist who holds degrees in Fine and Applied Arts, why have you decided to do most of your works on public surfaces, in the streets rather than exhibiting at the galleries? WD: Because this is my passion, I love to paint in the street! In this way I can share my thoughts and communicate with as many people as possible; with everyone who passes by in front of one of my works or just comes across with it on the web. This is my voice, and the power I might have, as artist or human. WideWalls: When you do exhibit at the galleries do you feel different about your work? WD: If in the gallery, everybody’s work is transformed into product. Painting is not only my passion, but my work as well. My way to make a living and, very important to me, to support my work in the street. All my projects (apart from festivals or events that I’m invited) are non-sponsored. So, if I want to be active in the street I have to find a way to fund this action, right? And an exhibition can be an option. WideWalls: There isn’t practically any major street festival in Europe which can pass without you leaving your unique mark on the walls? What is so special about festivals and why do you enjoy them so much? Is it the collaboration with fellow artists, the particular atmosphere or something else? WD: Right, during festivals you have the chance to meet with other artists, some that you already know through their work and some others that you just discover. Except that, all the people involved in this kind of events are nice and interesting. All this I think is enough to make you happy and enjoy your participation in this feast of colors. After that, the least you can do is to leave to the city you visited, a nice piece of art. Don’t you think? WideWalls: What are the future plans for WD? Are there any “wild drawing” projects you have in mind that you would like to share with our readers? WD: Except from some confirmed invitations, there is a project that I’m working on, but as it is still in process I can’t say something yet. 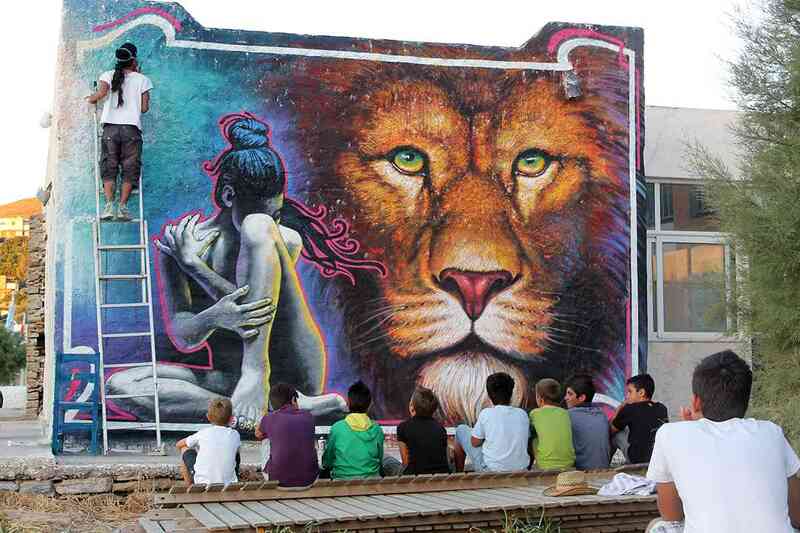 WideWalls: This summer we wrote about different street art forms with suggestions to our younger readers on how to make their first steps into the street art and graffiti scene? As an artist whose popularity is growing every single day do you have any words of advice for those emerging ones? WD: Work hard, be yourself, don’t be afraid of experiments in your art and, the most important, do it only if you love it. If you want to be part of this new wave in Art for other reasons, but creativity, it’s better to choose something else to do in your life. To read more interviews and other interesting stories from the world of art sign up for My Widewalls and get your own profile FREE of charge! 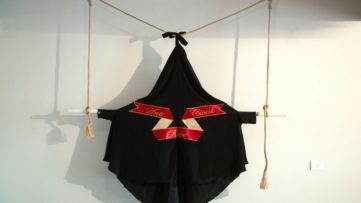 And for latest works of WD make sure you visit his Facebook page!